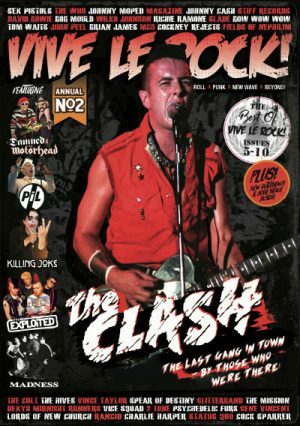 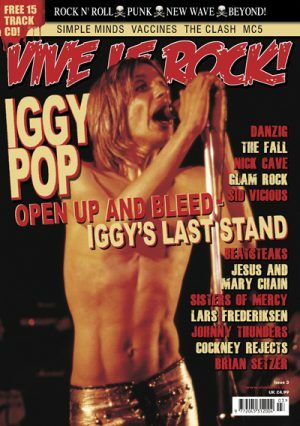 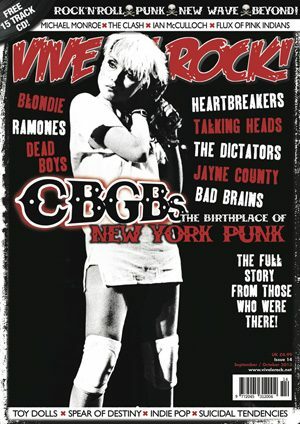 View basket “Vive Le Rock Annual (No.2)” has been added to your basket. 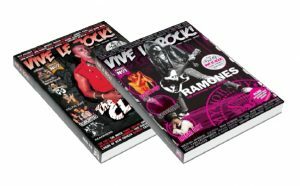 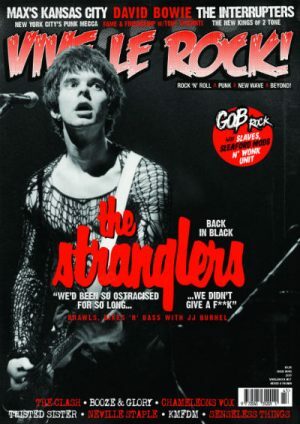 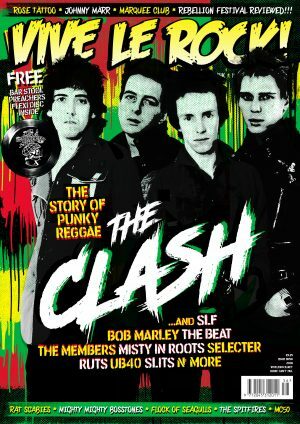 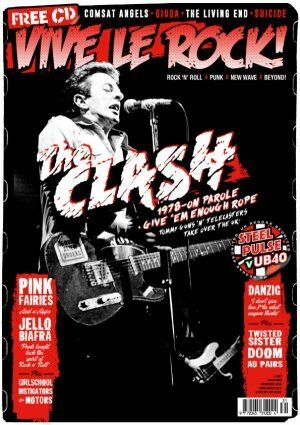 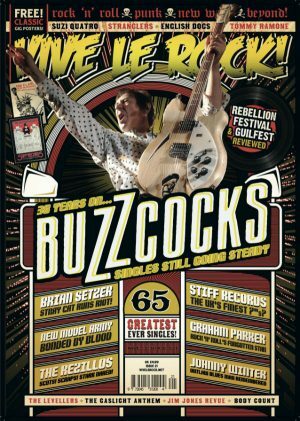 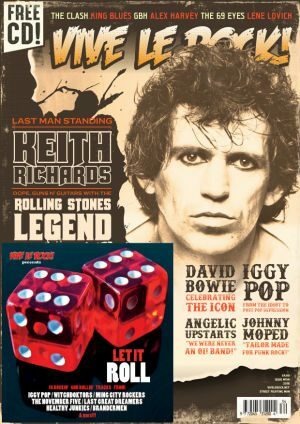 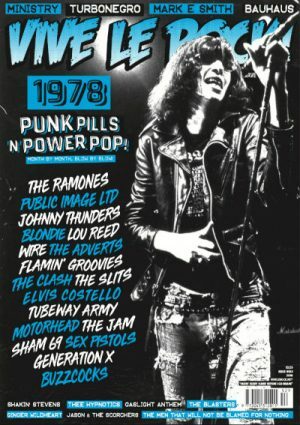 Vive Le Rock Issue 52 – 1978 special! 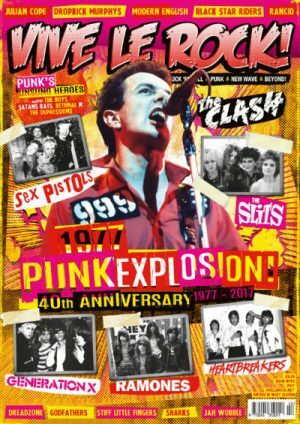 40th anniversary issue!